Highly Celebrated Nigerian Gospel Superstar, Frank Edwards delivers yet another soul-lifting song, titled “I’M Supernatural”. Frank Edwards Popularly known as Frankrichboy, is one of the most consistent gospel artistes out of Nigeria-Africa and has not failed to feed his fans with an endless stream of great music. The song, I’m Supernatural is a powerfully edifying song that speaks not only to one’s heart but also to one’s situation. It’s a proclamation of supernatural strength and divinity in Chriist. 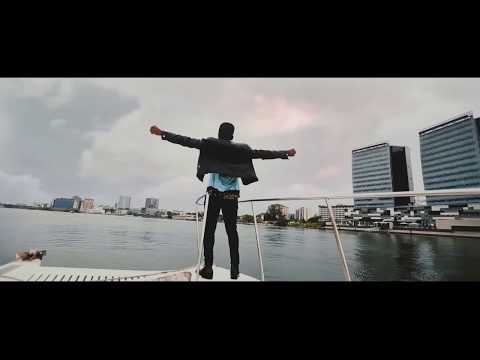 The self produce track which had been teased by Frank for weeks now, is accompanied by befitting the visuals shot on location in Lagos, Nigeria.